T-Ball America: Who Invented T-Ball? "I won't be happy until we have every boy in America between the ages of six and sixteen wearing a glove and swinging a bat." On May 6, 2001, the Capitol City League Rockies and the Satchel Paige League Memphis Red Sox from the Washington, D.C. area took the field to play each other in a t‒ball game. What made this t‒ball game different from any other game was the fact that it took place on the White House South Lawn. President George W. Bush launched this t‒ball game on the South Lawn to promote health and fitness for young people and show appreciation for the game of baseball. This is probably my favorite activity produced by the US Government. No debate, no filibustering, no veto, or override. Just t‒ball baseball right where presidents strolled around contemplating the decisions that would change the world. When I pass an empty baseball field in my car on a beautiful day, I always think to myself, what a waste. A beautiful field, empty with no one on it. Now we have a tradition every year on the White House lawn. You don’t have to be a Democrat, Republican, or Independent to see that this is a bipartisan issue, and a good one at that. How did the game of t‒ball arrive from obscurity to the White House lawn? Well, the origin of t‒ball has few different stories. One theory has the great owner of the Brooklyn Dodgers, Branch Rickey, as the creator of the actual model the batting tee is made from. Branch Rickey, who was always thinking ahead for his team and the sport of baseball helped create the minor league system and had a hand in creating the batting helmet. Supposedly he introduced a flexible batting tee that came from the radiator hose of a car motor. It was said that Jackie Robinson, Gil Hodges, and other Dodgers honed their skills on this man‒made batting tee. This may have been the original model for others who claimed to have invented and organized the game of t‒ball. The actual organizing of t‒ball as an activity has been claimed by numerous people and locations around the country. The city of Warner Robins, Georgia was one of the first, if not the first to have an organized t‒ball league. Claude Lewis, director of the Warner Robins (Ga.) Recreation Department, formed a t‒ball league in March 1958. According to an interview he gave, about 100 parents came to Claude demanding some kind of baseball activity for the younger kids. Claude maintains he set up the rules and helped spread the game of t‒ball around the world, even flying over to England and Israel to introduce the game to other countries, and teaching them how to play t‒ball. I had the good fortune of speaking to Claude’s daughter on the phone, who fields these calls for her elderly dad. Marie was nice enough to spend time going through how Claude Lewis got involved with t‒ball. Interestingly, Claude’s high school baseball coach in the mid to late 1940s had his team hit balls off wood planks on the school’s bleachers. Claude remembered this, and either by his own thoughts, or maybe he had heard of what Branch Rickey did with the hose from a car radiator, developed a batting tee. When it kept breaking, he inserted something in the inside of the hose. His friend, a welder, helped him perfect it to his liking, making it easy to transport. Claude Lewis was a giving man always looking for innovations for sports. He was invited to the White House to witness the t‒ball activities on the White House South Lawn and met President George W. Bush. Another theory of the origin of t‒ball gives credit to Dayton Hobbs, who got the idea after noticing groups of young kids watching in envy his team of 14 and 15 year olds practicing. Dr. Hobbs was an elementary school principle in Bagdad, Florida near Pensacola. 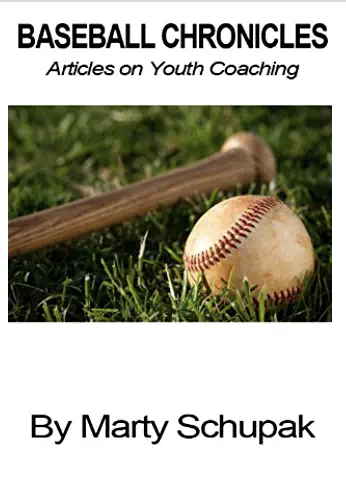 He had been coaching baseball since the 1950s, so he decided to organize a game for young kids by having them hit the ball off the batting tee. Not only was Dr. Hobson granted the Tee Ball trademark but he wrote the first Official Tee Ball Baseball Rule Book. Still another theory claims that in Starkville Mississippi, two Rotarians, Dr. Clyde Muse and W.W. Littlejohn, added the game of t‒ball to the summer program in their town to help keep the younger kids busy with an activity. Because of a very successful Babe Ruth League involving over 300 kids, in 1960 both Dr. Muse and Professor Littlejohn were trying desperately to come up with a modified game of baseball that young kids would like and be successful playing. The story goes that Dr. Muse was in Professor Littlejohn’s office and began writing rules for how the game of t‒ball should be played. 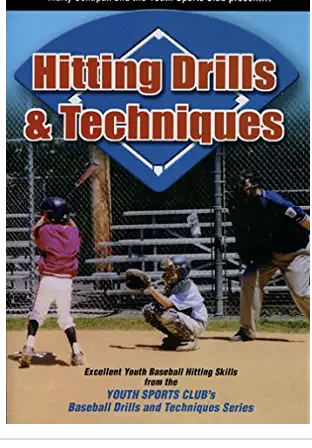 They decided that to have a pitcher throwing to really young kids did not make sense, and that it would be better if the players hit a stationary ball because the kids would achieve more success and allow for quicker development. They then presented the rules to the Starkville Junior Baseball Association and they endorsed the game and the rules and in the summer of 1961 t‒ball began in Starkville Mississippi. Finally in Albion, Michigan, t‒ball was said to have been created by Coach Jerry Sacharski. 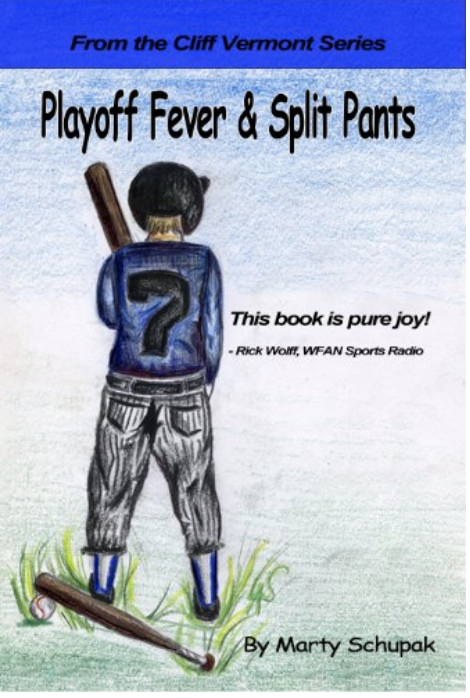 He was a baseball coach who came up with the game in the summer of 1956. I called and spoke to one of his kids, Mike Sacharski, who gave me some great facts about his dad. Mike told me that his dad created this program because the brothers of kids on teams wanted something to do at their young age. He geared the game for youngsters between the ages of six and eight to play. At first it was called Pee Wee Baseball. 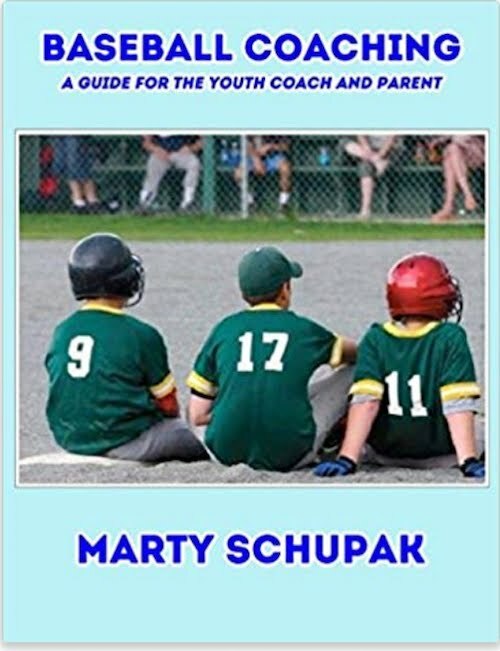 Coach Jerry Sacharski wanted to teach kids the fundamentals of regular baseball and he couldn’t stand to turn the real young kids away from playing baseball because of their age. Mike told me his dad initially only wanted kids to learn the fundamentals of fielding, throwing, and baserunning. Hitting was only an after thought. Coach Jerry Sacharski considered having the umpire throw the balls out into the field as if they were hit. It quickly evolved into having the kids hit the ball off a batting tee that was obtained from a neighboring town in Michigan. Jerry would go down to the hardware store and try to perfect the batting tee, so it was more transportable. Frank Passic, who is a historian in Albion and played t‒ball in 1960 tells of how they played a game at Michigan State University that was carried on television. Mike Sacharski also explained how his family never got into any kind of battle about the origins of t‒ball and considers his dad a “Pioneer” of the game. I guess we will never know the real inventor of organized t‒ball. It seems to have been played in Canada in the late 1950s and early 1960s before gaining more popularity here in the United States. One thing is certain. 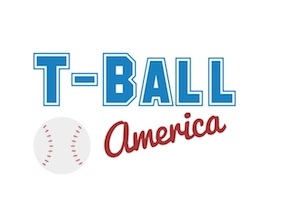 A "Tee Ball" trademark was registered with the United States government by Dayton Hobbs in the early 1970s. It is amazing how far the batting tee has evolved, if it started with Branch Rickey’s original batting tee invention of his rubber motor hose. If you ever go to a large national baseball clinic, in their exhibit area you are bound to see new batting tees being touted as the newest mouse trap that can turn a hitter’s 250 average into a 400 average. 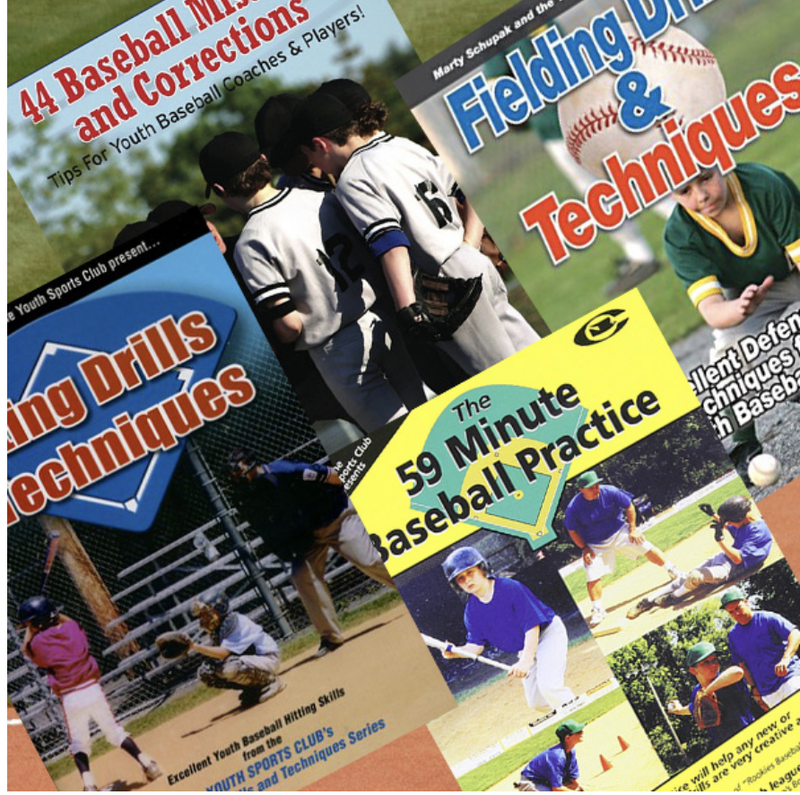 If you search the internet and baseball catalogs, you will see an endless number of different types of batting tees. There are the ones that seem to be the most popular, which are black and have a single rubber adjustable pole. Then there are batting tees that have movable locations for the rubber pole. There are also some that now have an “arm” that sticks up to help you adjust your swing the correct way. Then there are tees that have an automatic feeder. So instead of hitting the baseball off the tee and putting another ball to replace it, the machine will do it for you. Instead of spending $25 or $35 for a basic batting tee, now your have the option to spend up to $300 for the batting tee with a feeder. It doesn’t really matter who invented organized t‒ball. T‒Ball remains as one of the most popular organized leagues in the world with thousands of boys and girls taking part every year! Amazon Has All Of Marty Schupak's Sports Products! 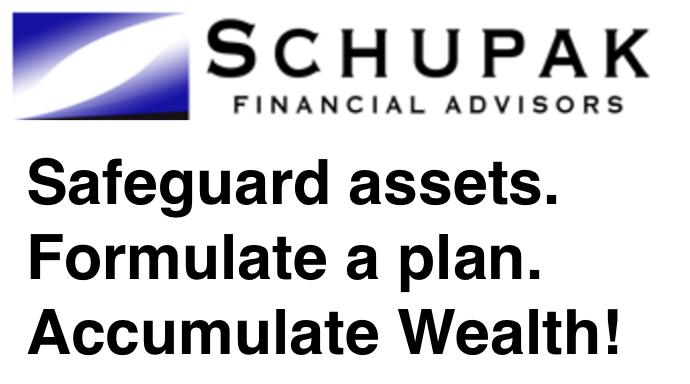 Marty Schupak's books and all his videos are available securely through Amazon.com. Just click on any product below to find out more information! "It has all the answers"- Paul F.
"T-Ball and Beyond" will be coming to your area. Marty Schupak has been coaching sports for 25 years. 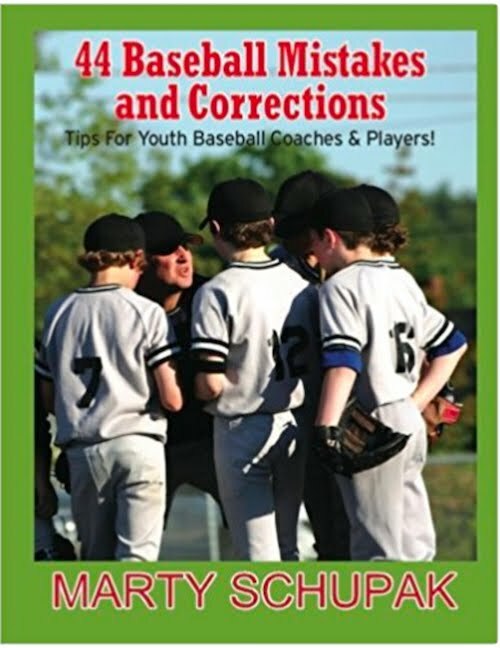 He has coached over 2,000 kids in youth athletics in baseball, basketball and soccer. Many of his former players have gone on to play in high school and beyond. He has served on many leagues’ board of directors. 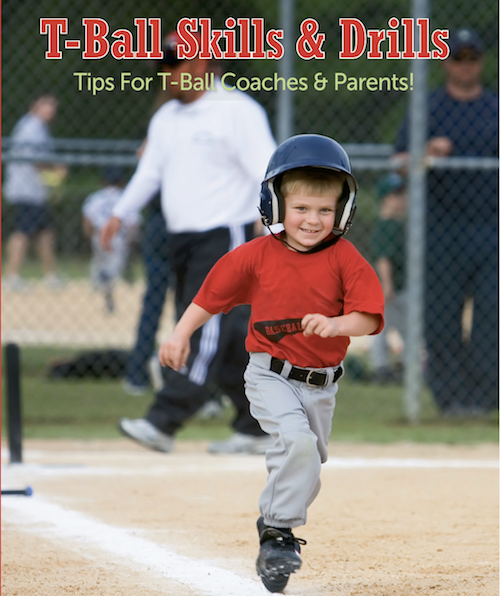 He is the founder and president of T-Ball America as well as the Youth Sports Club. He has authored 10 sports instructional books including T-Ball Skills & Drills and is the creator 28 instructional videos including the best selling "59 Minute Baseball Practice." He received a bachelor's degree from Boston University and a master's degree in physical education from Arizona State University. Marty lives inValley Cottage, New York with his wife Elaine and his dog "Coach."